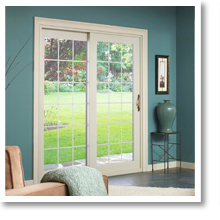 Update Your Home With New Doors! 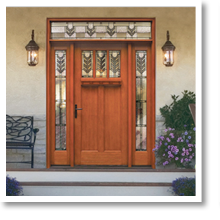 Exterior doors act as a threshold between the old and the new – a barrier that separates the comfort of your interior from the harsh elements of the exterior. We can infer about the contents of a space, its inhabitants, its security, and much more – all from a door. 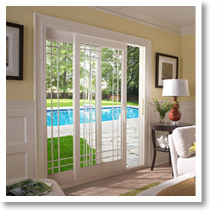 Here at Window World of Baltimore we understand the importance that a door holds in your home. 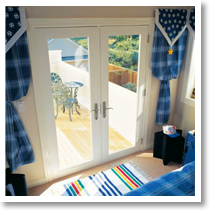 Regardless of the role your door plays, it will always leave a lasting first impression. That’s why we believe it is vital to complement your home with a door that emits an inviting, secure tone – one that welcomes your guests with open arms, illuminates the comfort of your living room, infuses your home’s interior with seasonal spice and meshes with your home’s exterior. 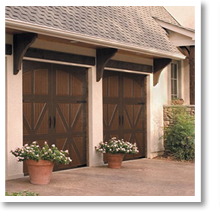 Perhaps you never realized the impact that your door has had on your house until now. But, it’s not too late to improve your home with a new door from Window World of Baltimore. You can rest assured that when you choose to work with us you will receive the most stylish, durable, and affordable product in the Baltimore area. If you are interested in this opportunity to revitalize your home, contact Window World of Baltimore MD today. We would love to help you transform your space!